The trailer shows you that the game basically House of the Dead for Kinect, offers a huge Overkill vibe - without the '70s grindhouse theme, but with the 70-film effect. And just like that, Rise of Nightmares Kinect was my most anticipated game that isn 't Dance Central. Color me surprised! 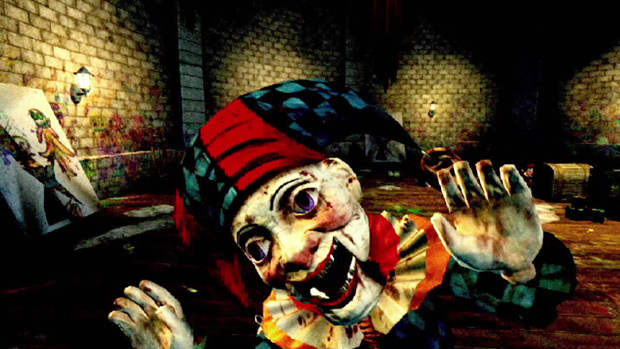 But when someone at SEGA doesn 't is a scene in which you reach out your hand and open the door even fully aware that something sinister is lurking behind that door in the dark like in every single American B-horror out there, I 'll be very disappointed. Don 't let me down, SEGA.